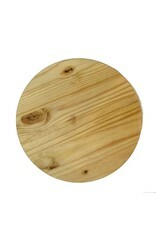 This is a beautiful wooden top 18" Diameter with a heavy duty 12" Lazy Susan underneath. 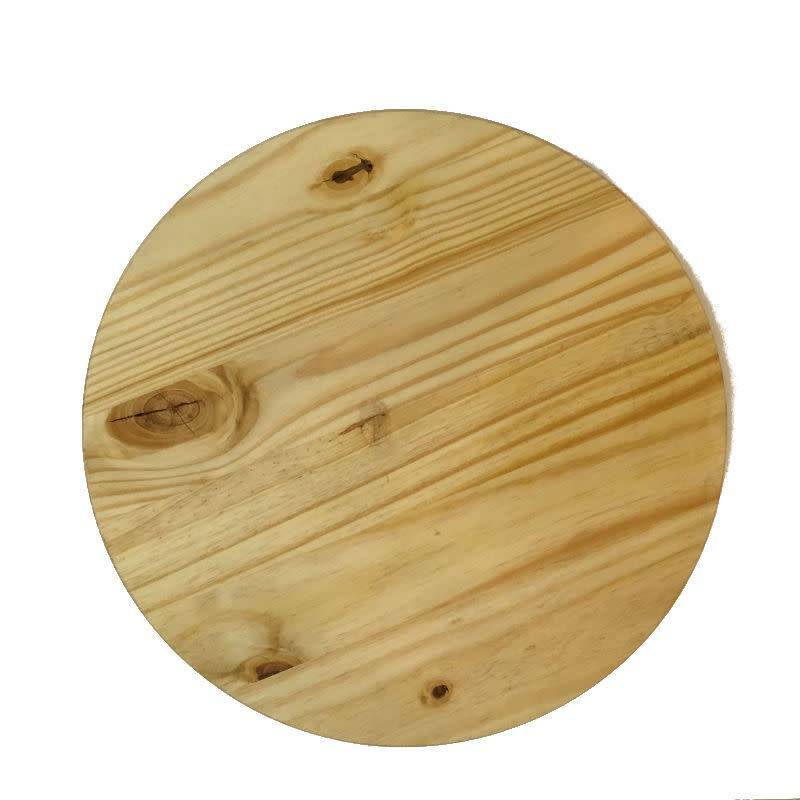 Great for working with clay, wax or stone. Turns any work space into a sculpting space!